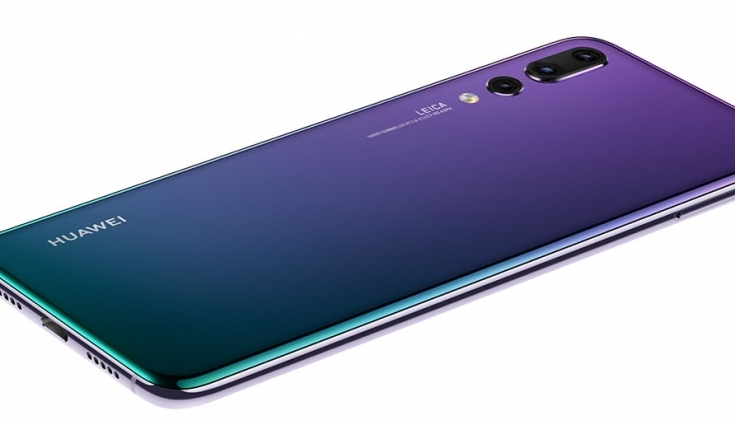 So there are a lot of people the same basic question, how much is the Huawei P20 and thank goodness for press releases because we have the answer to that question. The Huawei P20 series will be available starting April 28, 2018 via Huawei Experience stores and partner retailers nationwide. The Huawei P20 Lite comes at Php 15,990, while the Huawei P20 and P20 Pro retails at Php 34,990 and Php 44,990 respectively. 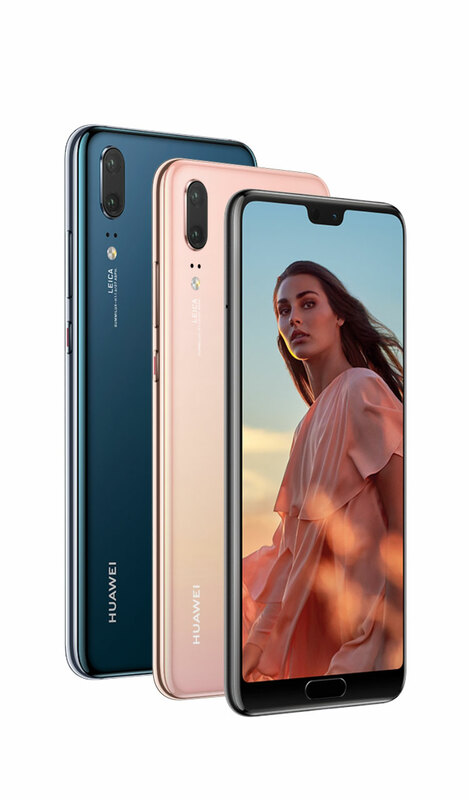 Pre-order promotion of the Huawei P20 and P20 Pro will be on April 21 to 27, 2018.